Bruno Elisei is CTO of O2TI, where he has already attended clients such as Porta dos Fundos, Ambev, Atlético Mineiro, and 850 other customers! He is a specialist in Magento with 7 years of experience and has been working with e-commerce for 11 years since the old OsCommerce. 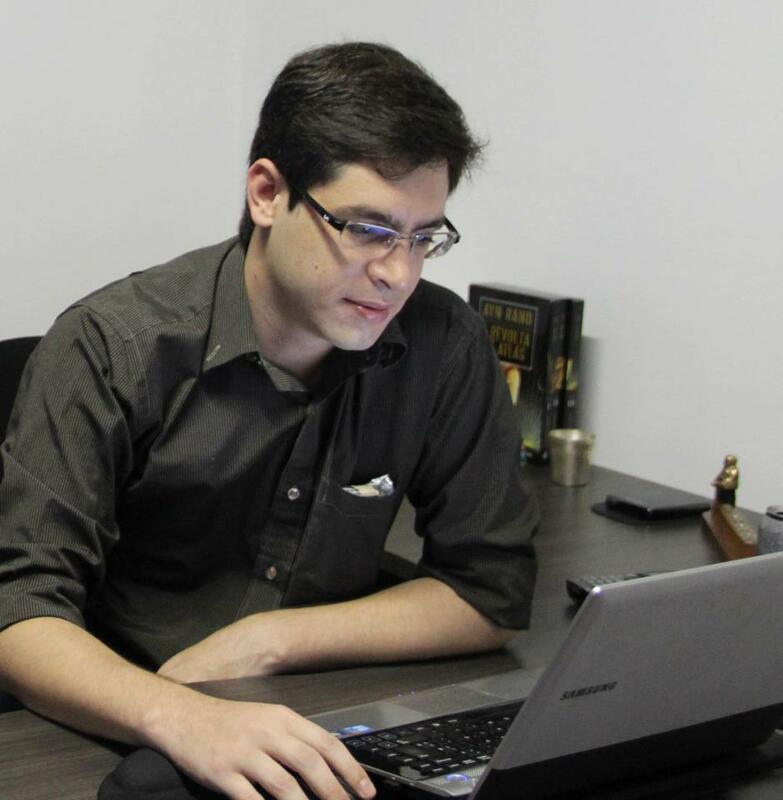 In love with open source, he launched the first module of Checkout Onepage for Magento in Brazil in 2012. Today he is in love with Magento 2.